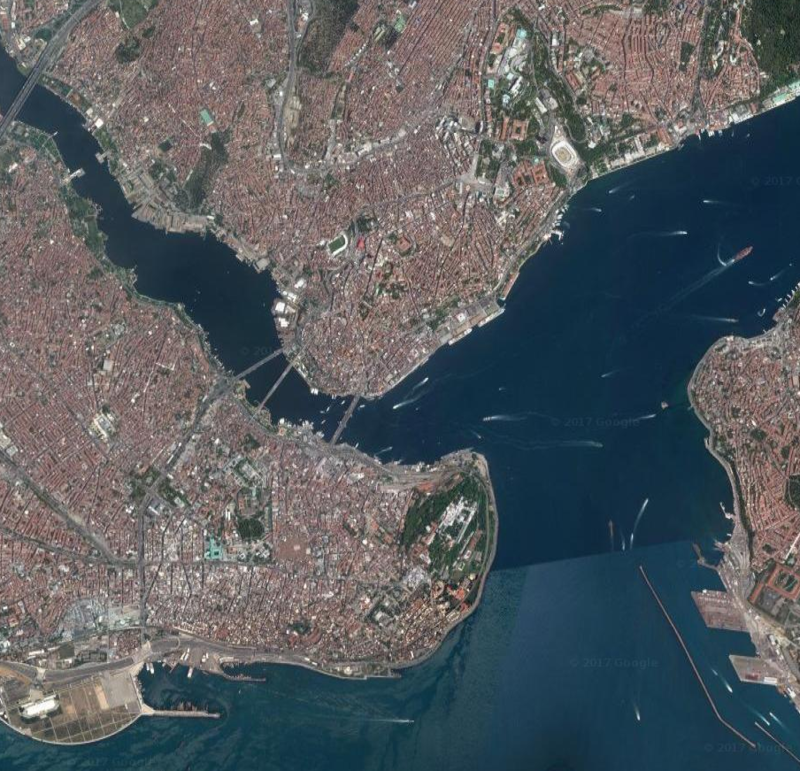 Istanbul Urban database is an ongoing digital humanities project, digitizing and visualizing the historic urban archives of Istanbul. One can actively use, search and compare Data urban Istanbul. One can find images, maps, masterplans, growth info etc. Even Infos of the first squatter settlements. They also created a Twitter account, where they publish their news. Do you have a spam problem on this website; I also am a blogger, and I was wanting to know your situation; many of us have created some nice practices and we are looking to exchange solutions with others, be sure to shoot me an email if interested.